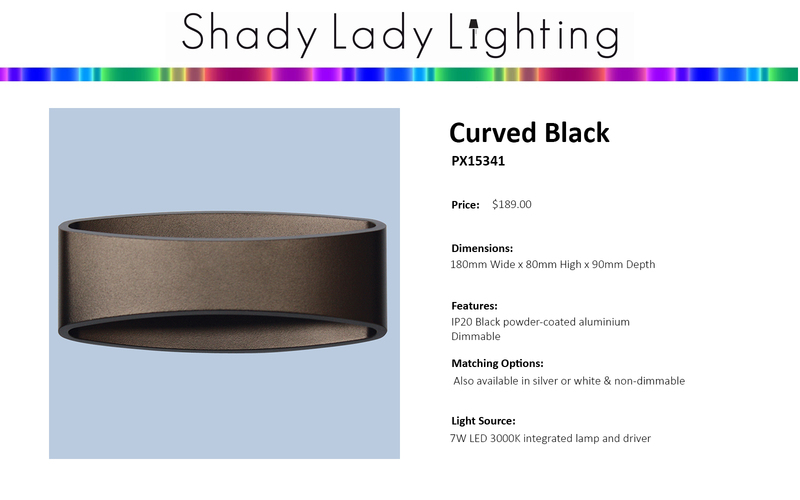 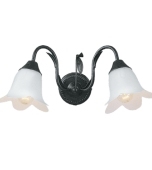 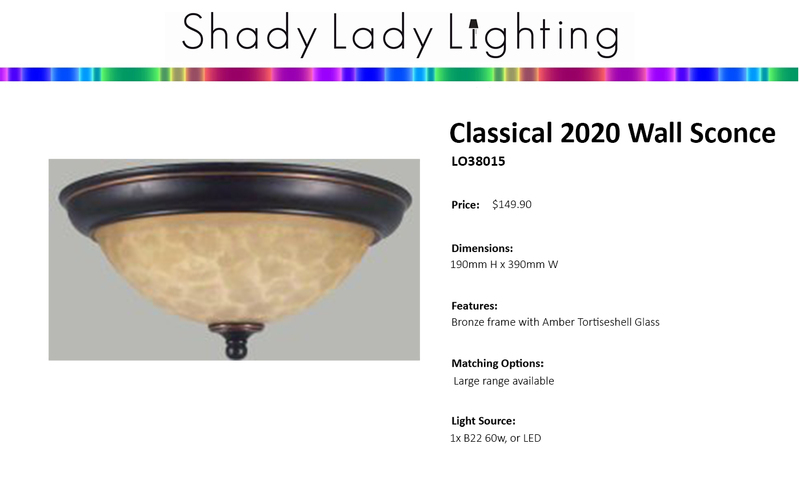 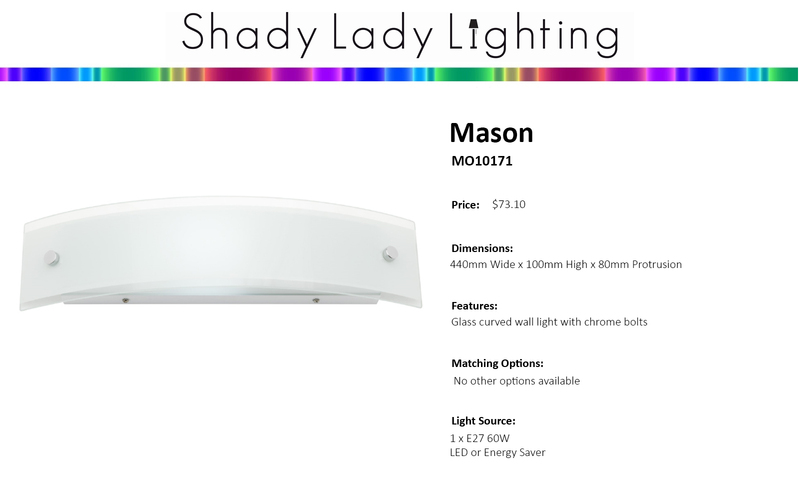 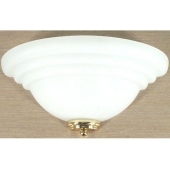 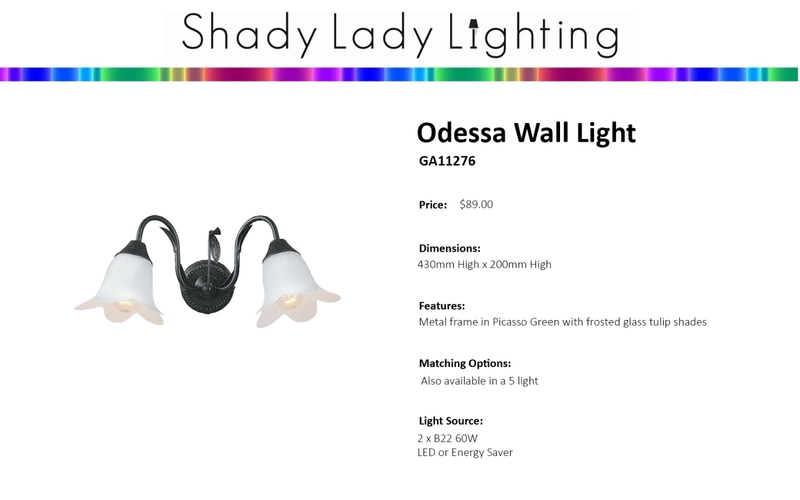 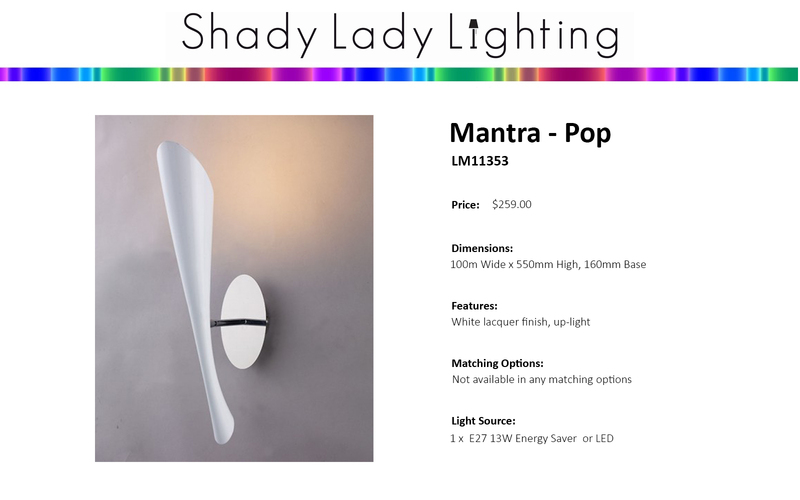 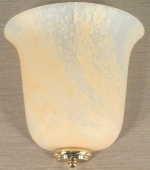 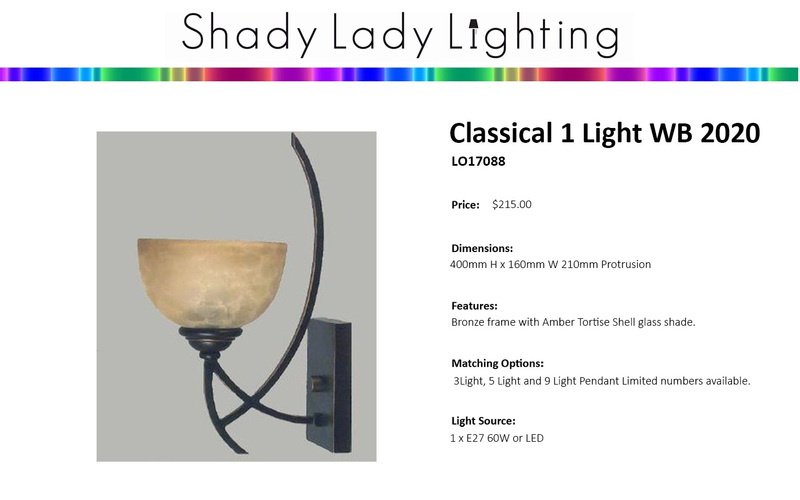 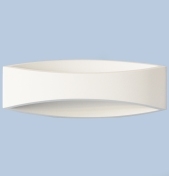 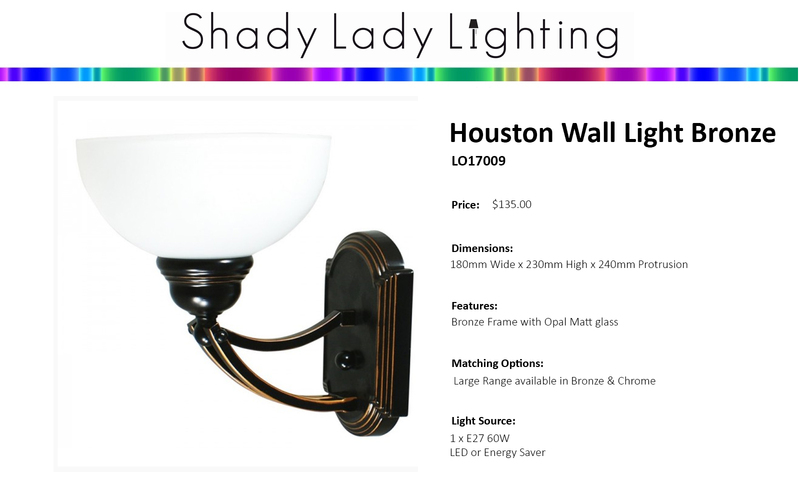 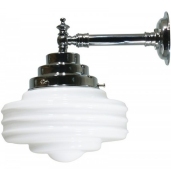 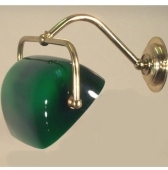 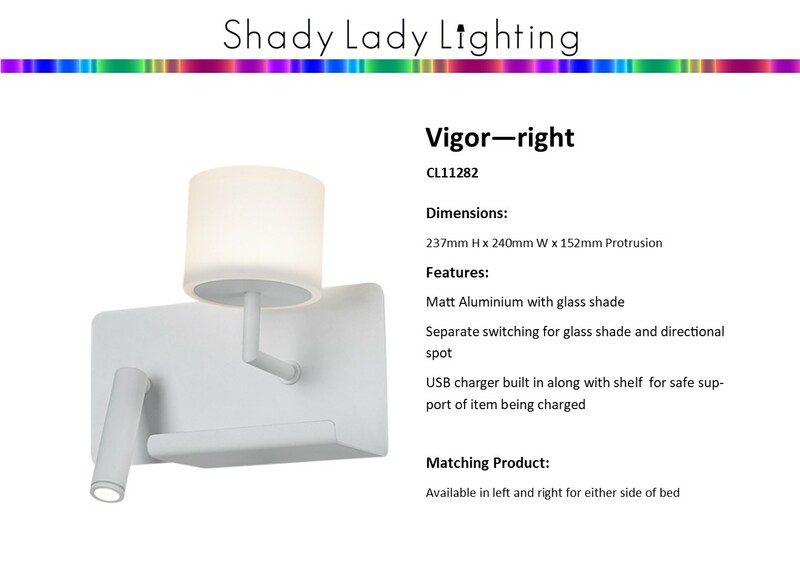 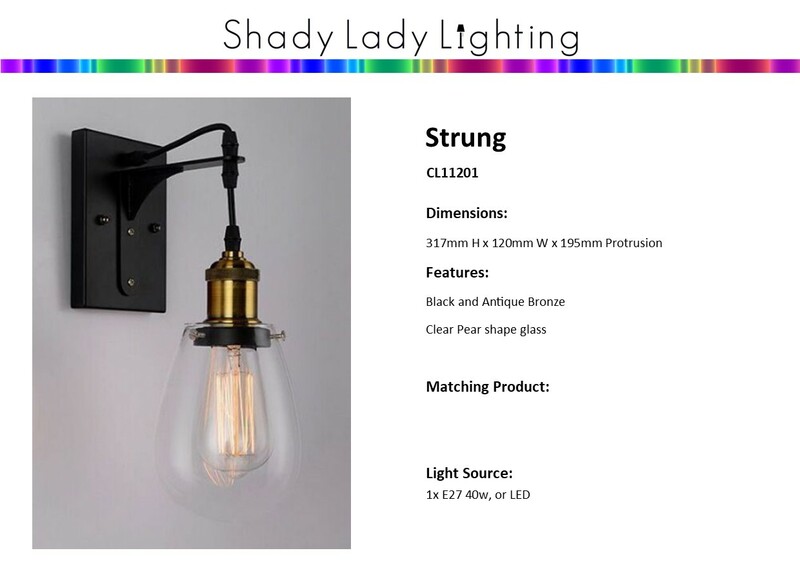 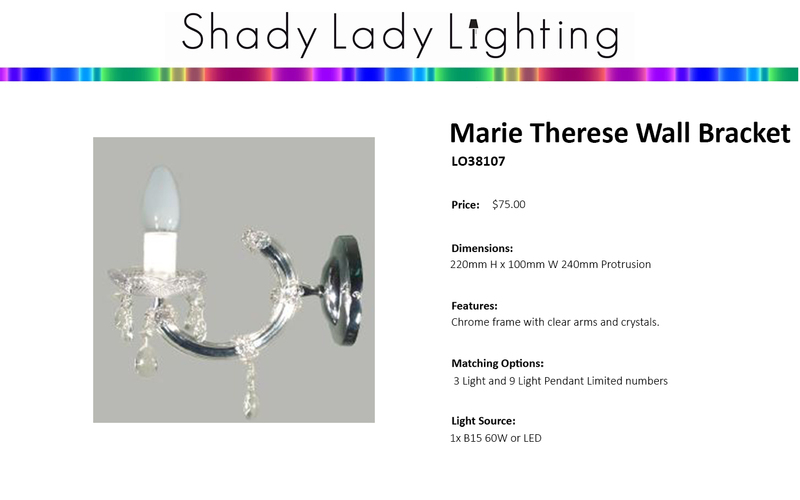 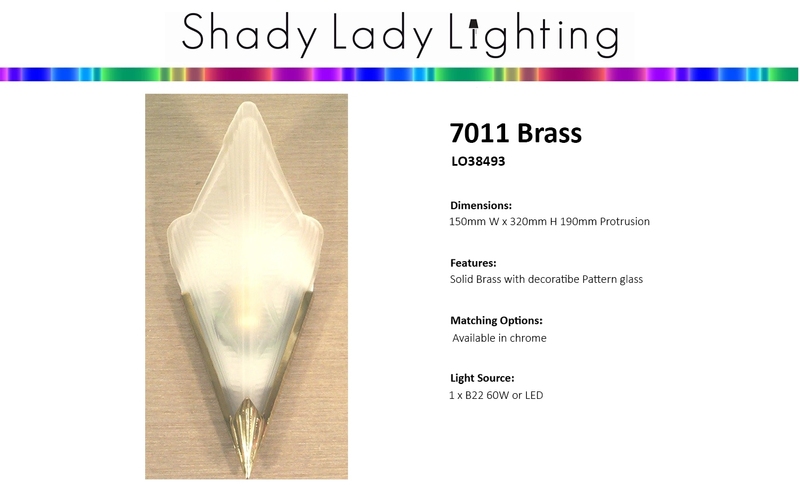 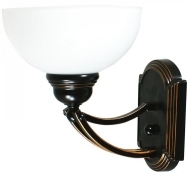 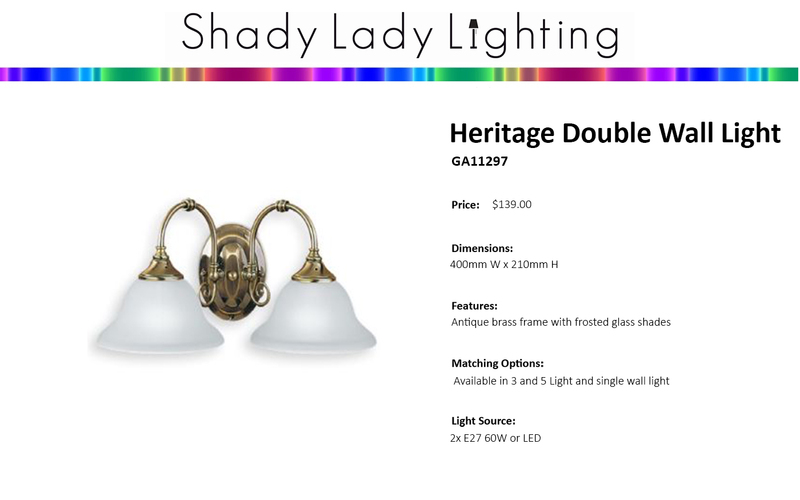 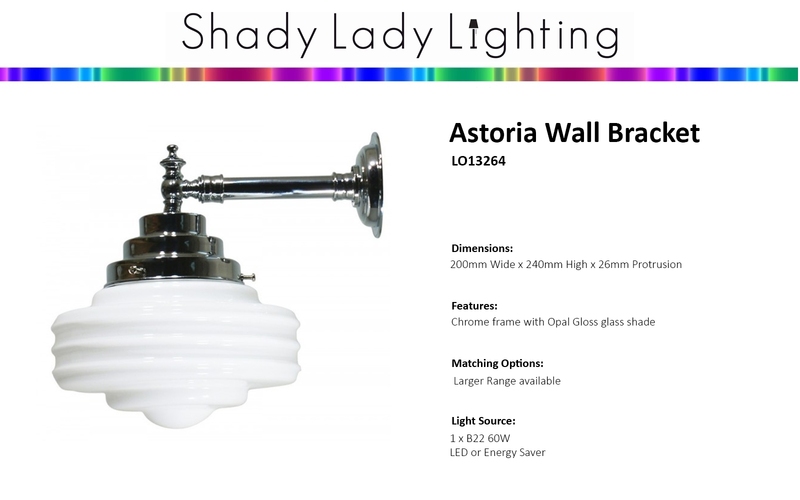 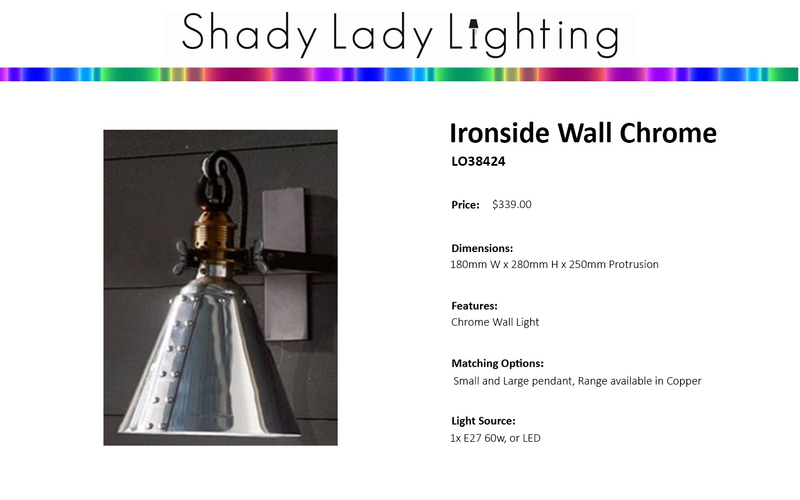 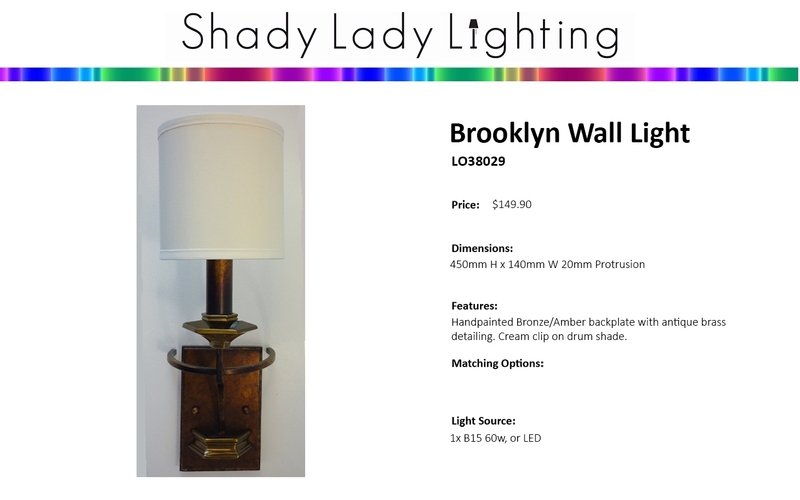 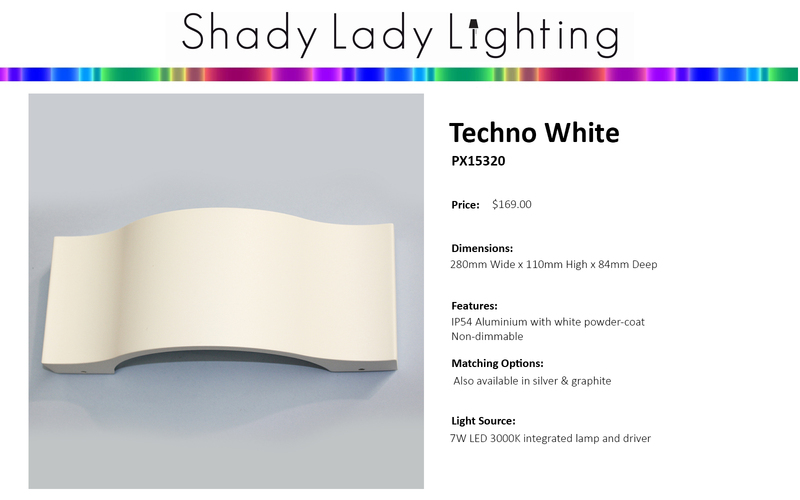 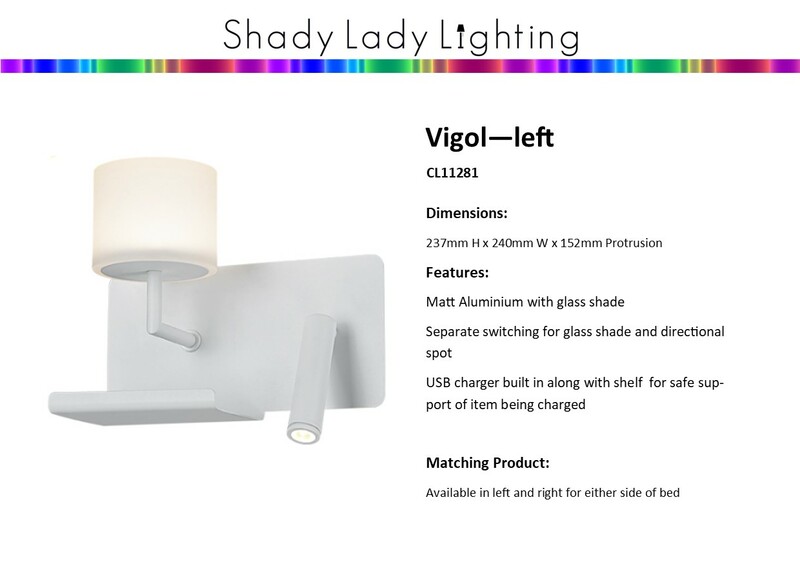 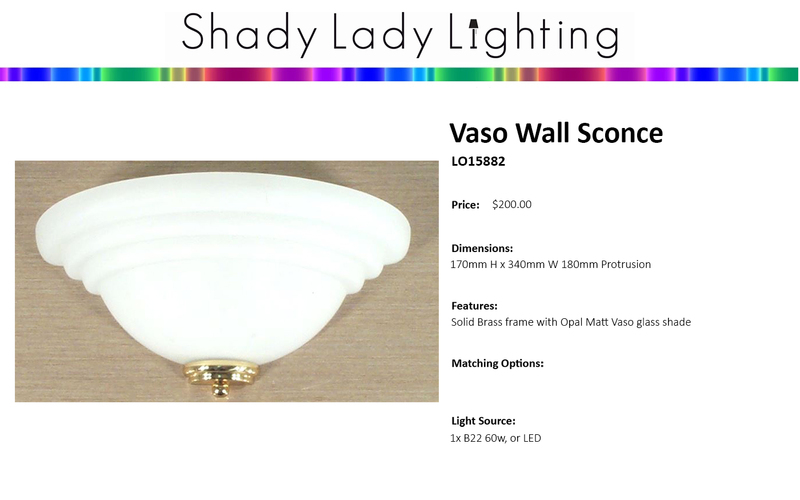 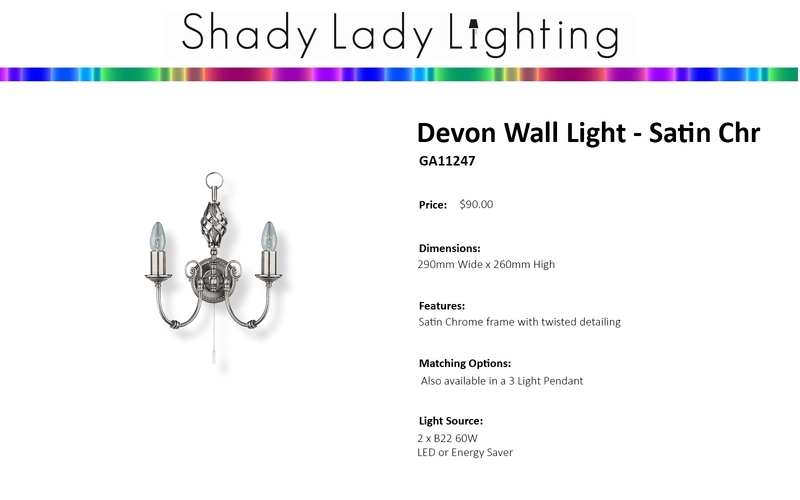 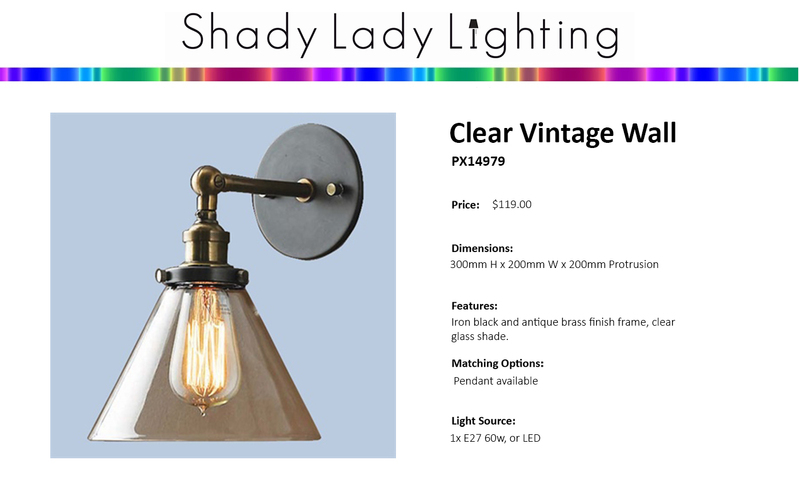 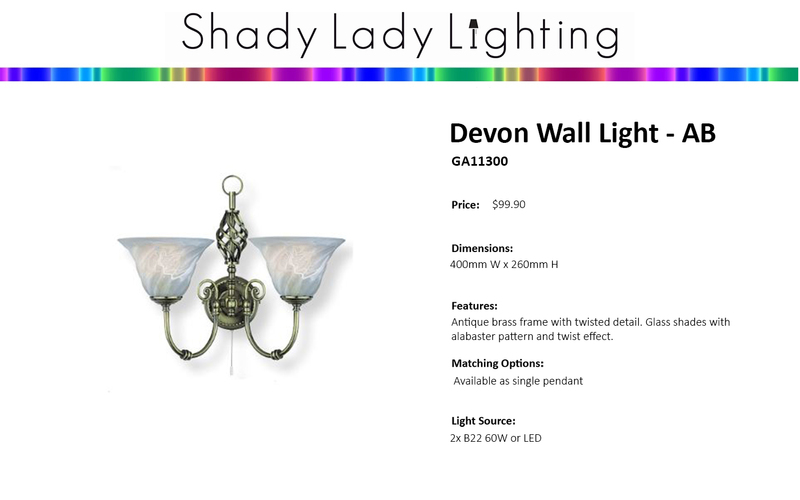 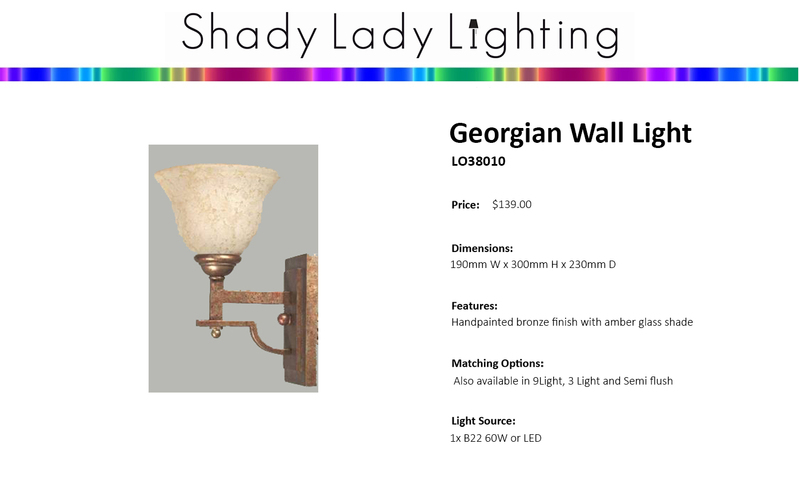 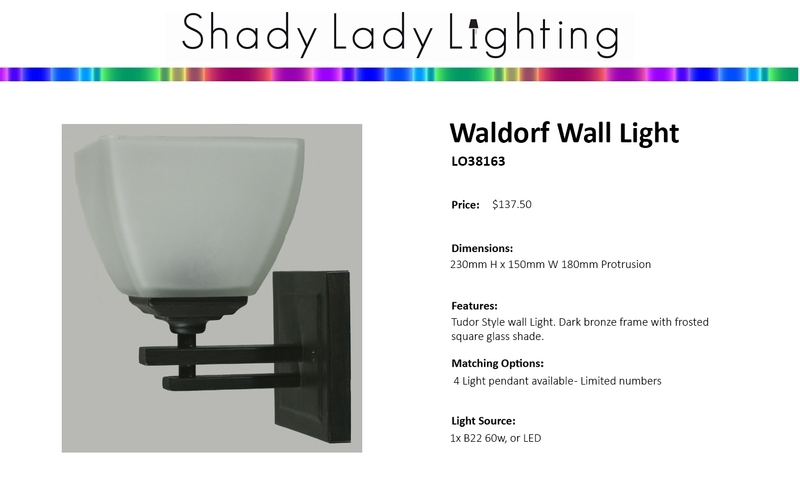 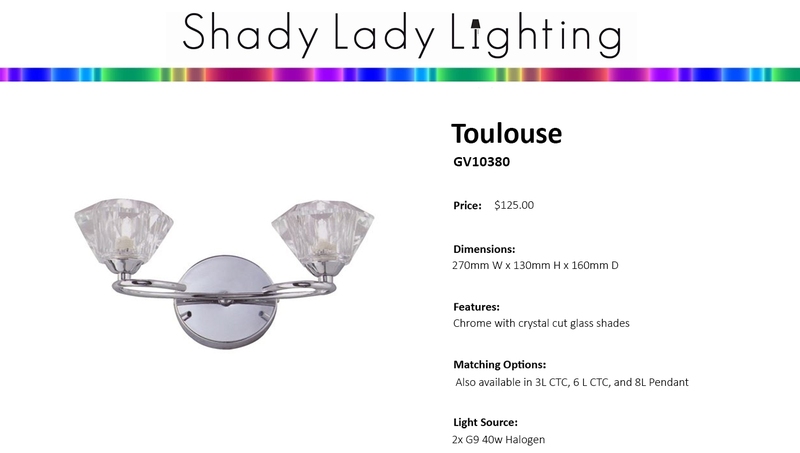 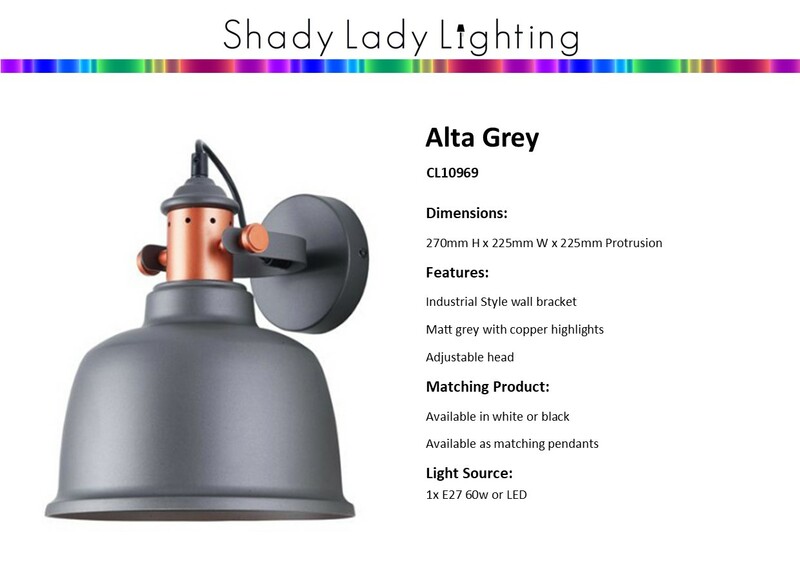 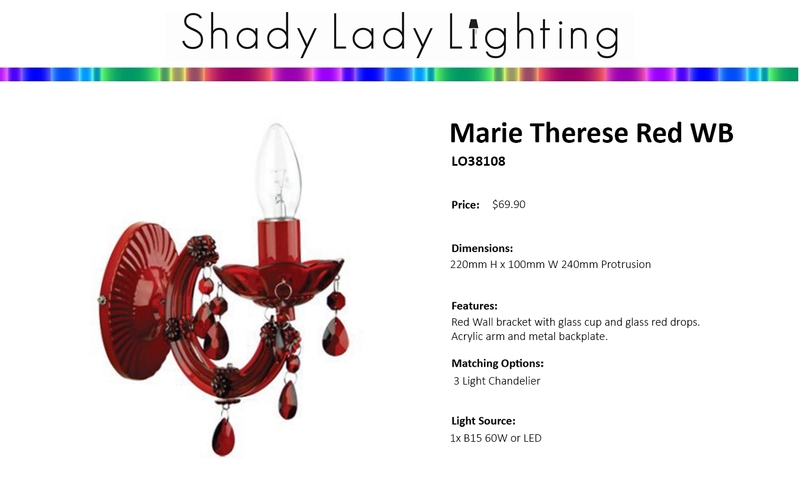 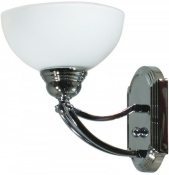 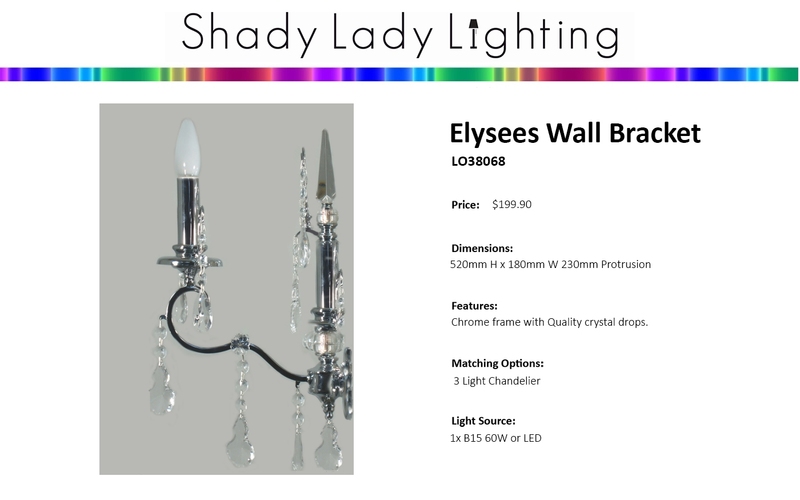 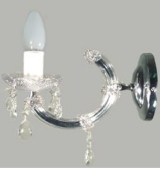 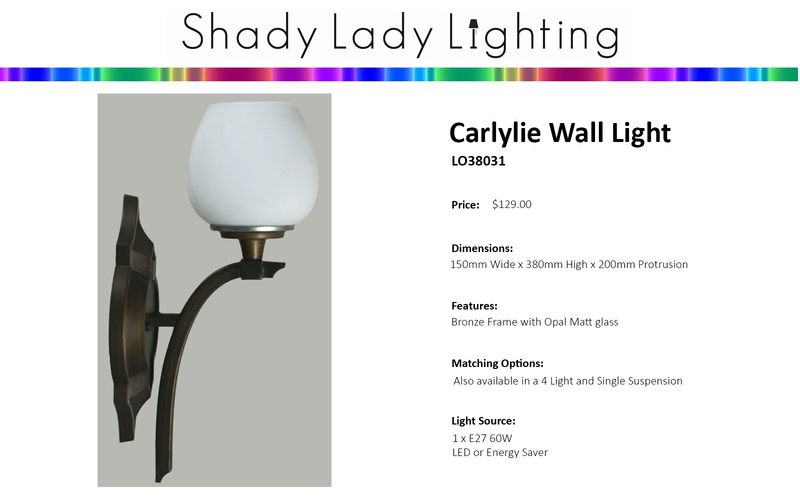 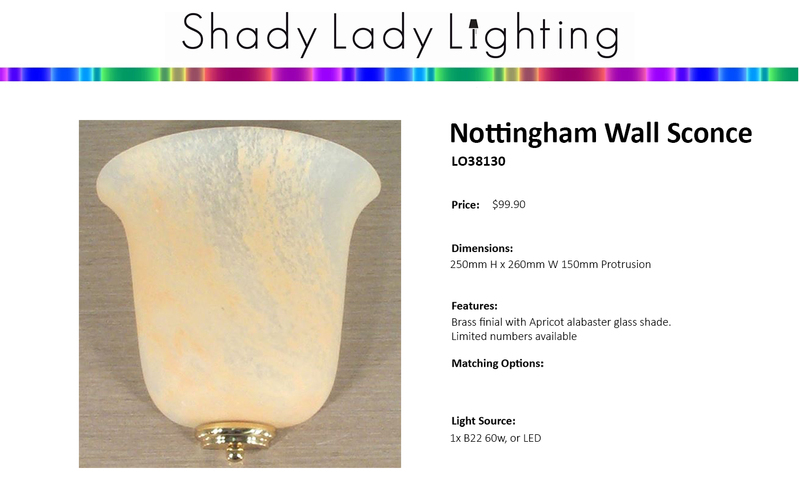 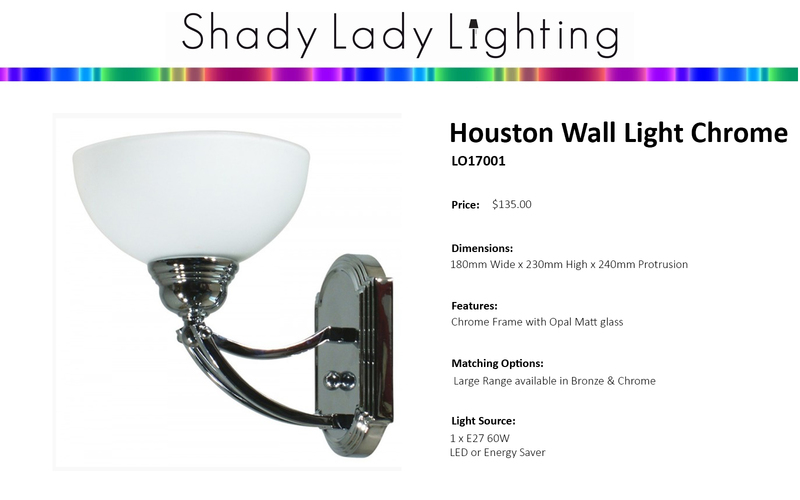 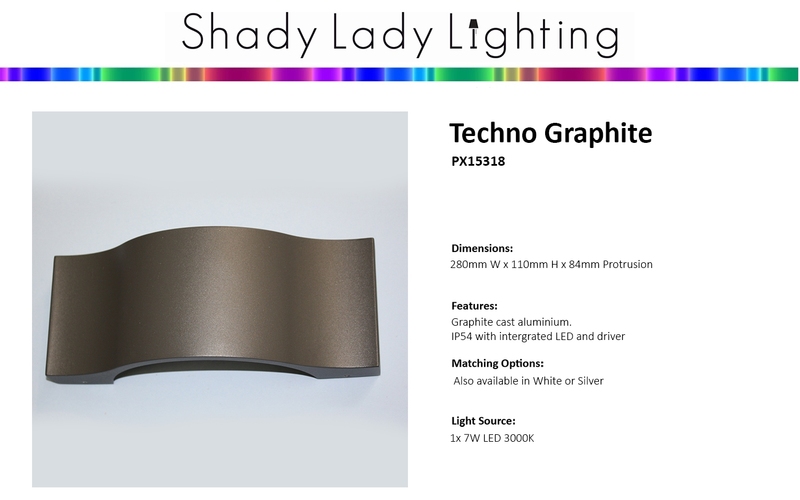 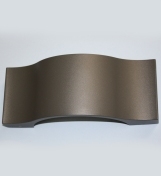 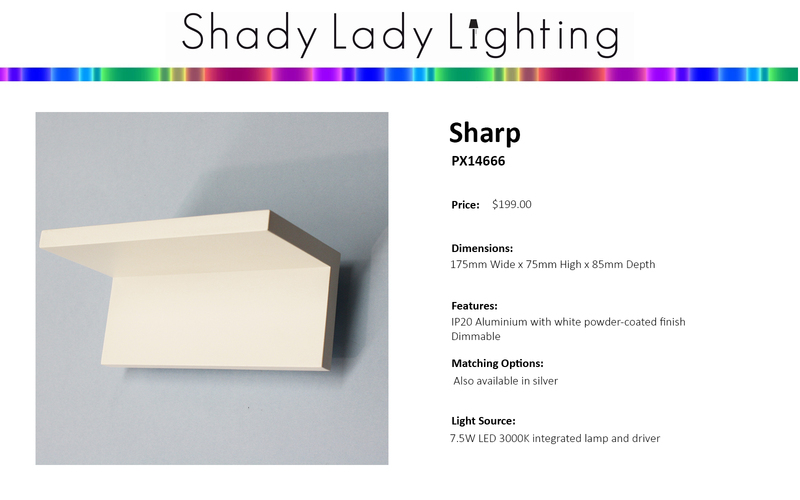 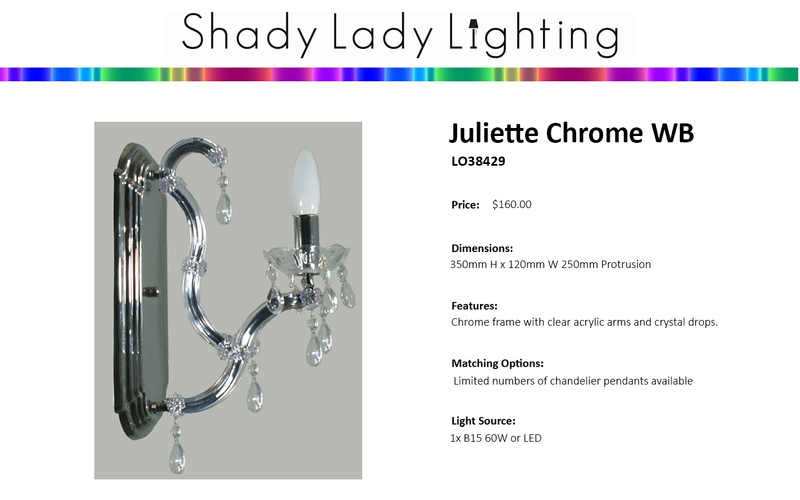 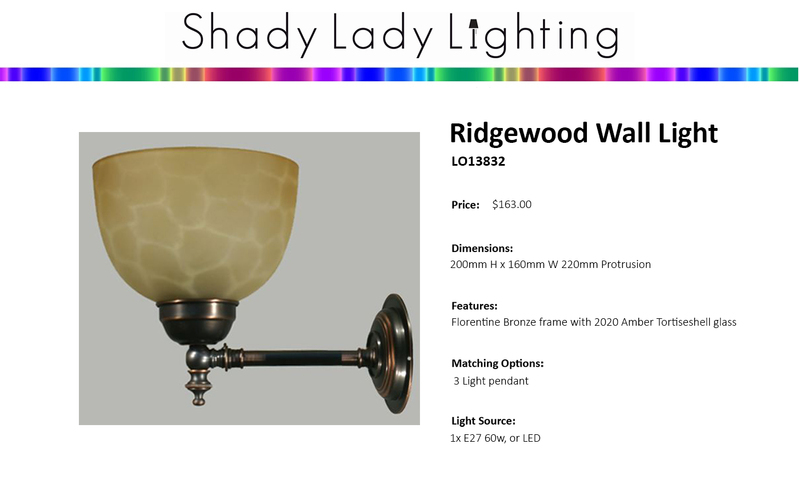 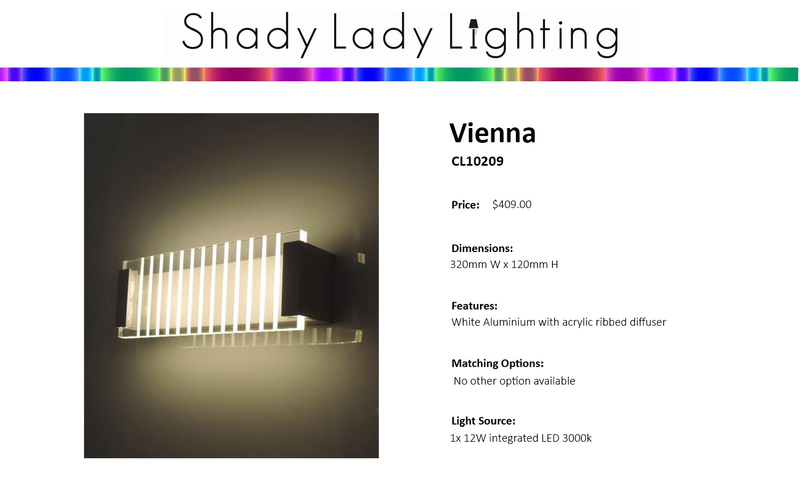 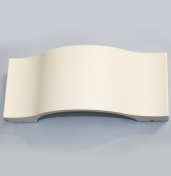 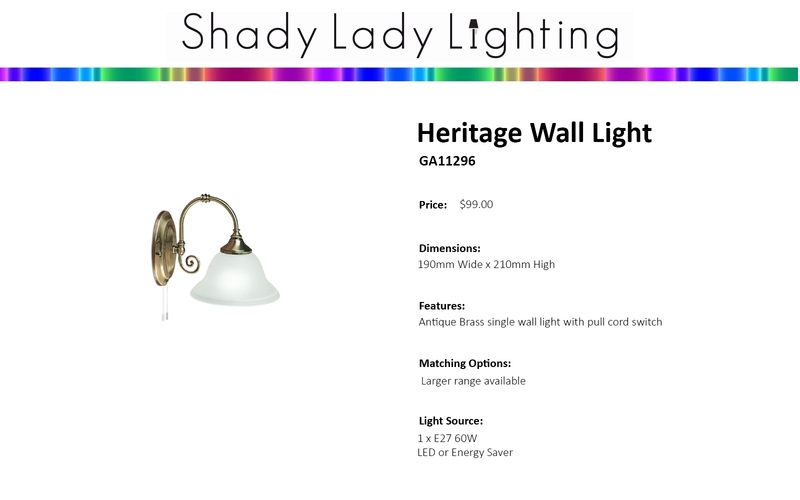 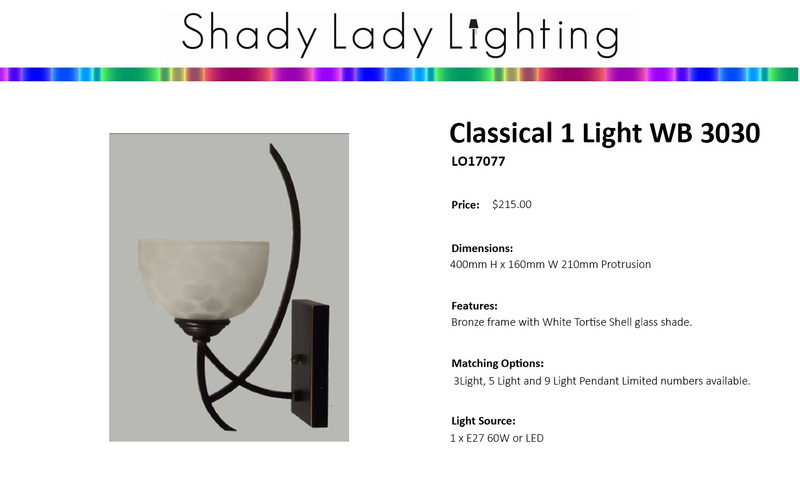 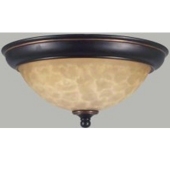 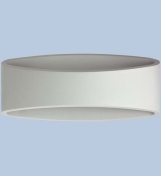 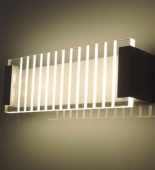 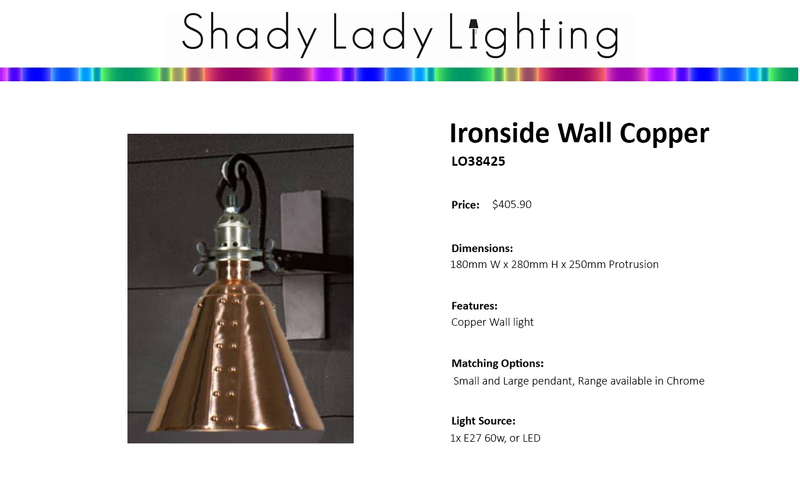 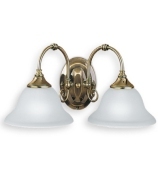 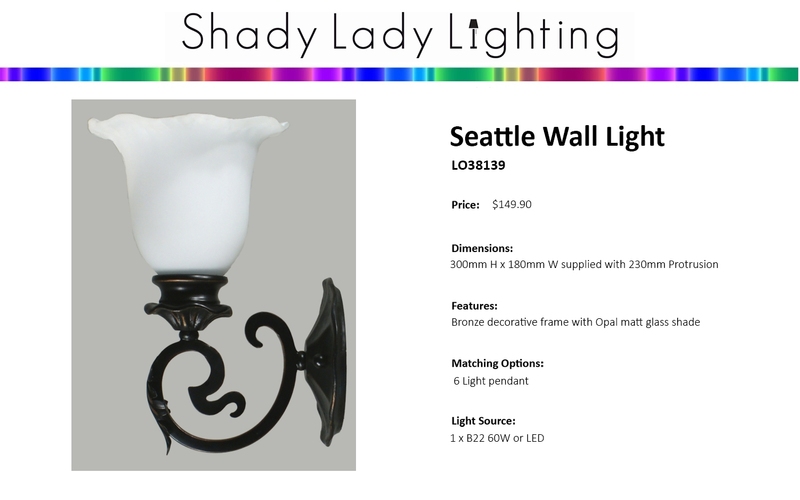 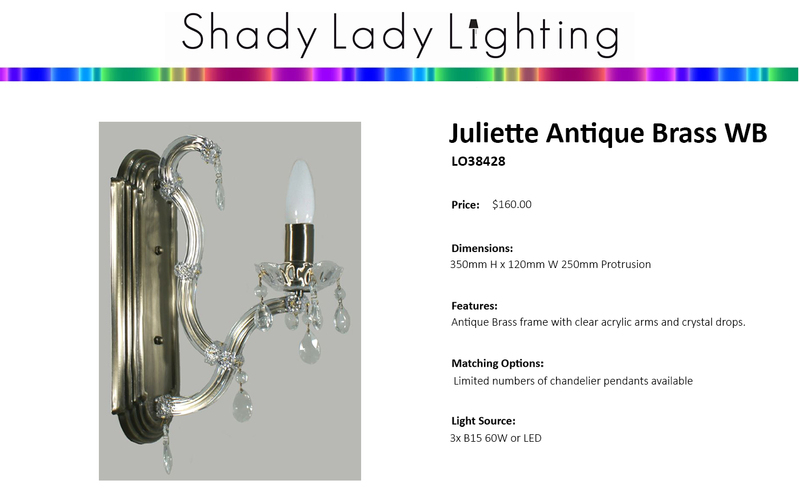 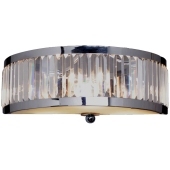 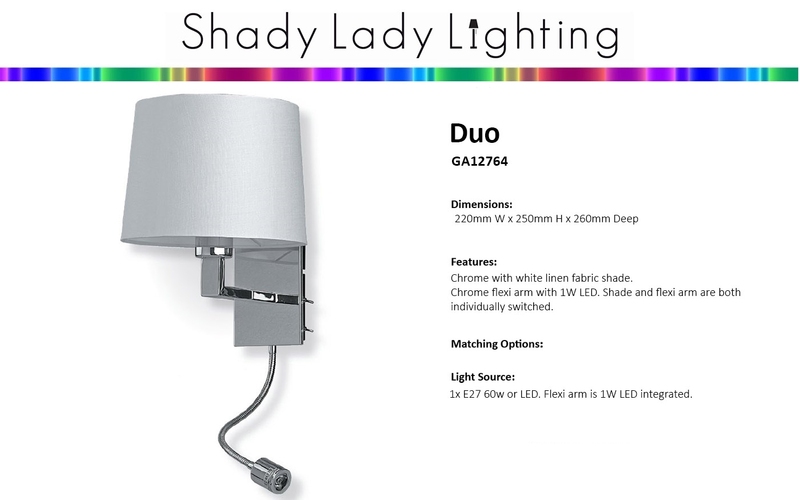 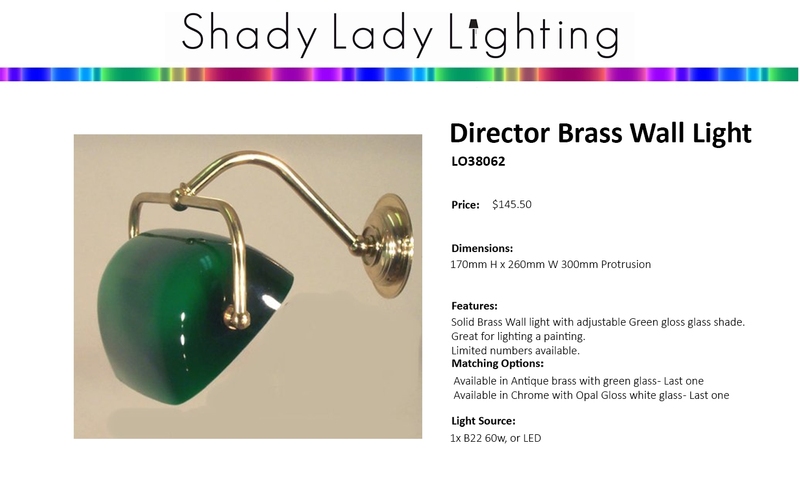 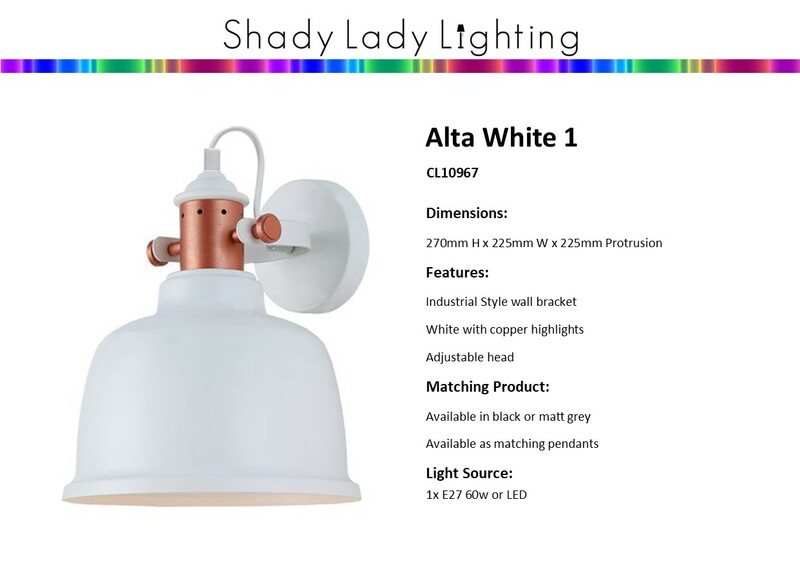 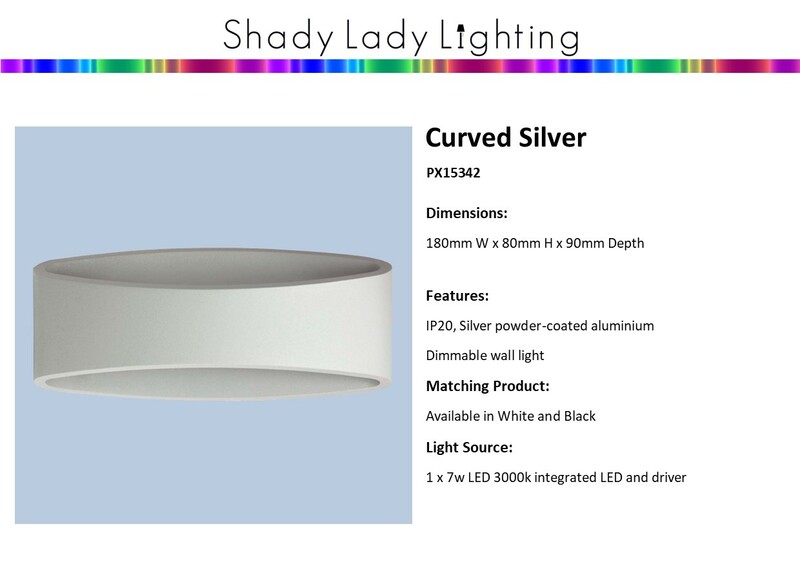 Shady Lady Lighting has a very large range of wall Lighting, both in store and available to order. 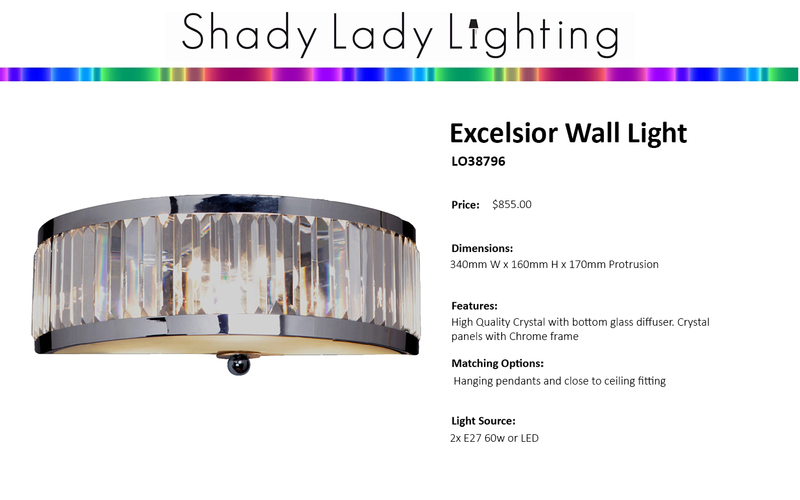 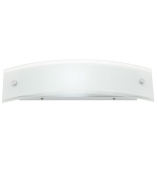 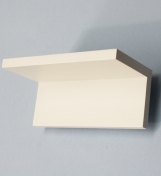 These range in size and design from very small LED stair lights, to large traditional wall lighting with multiple lightbulbs. 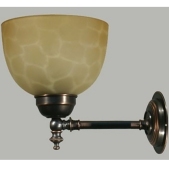 This is a very small selection below, and we are in the process of adding more all the time. 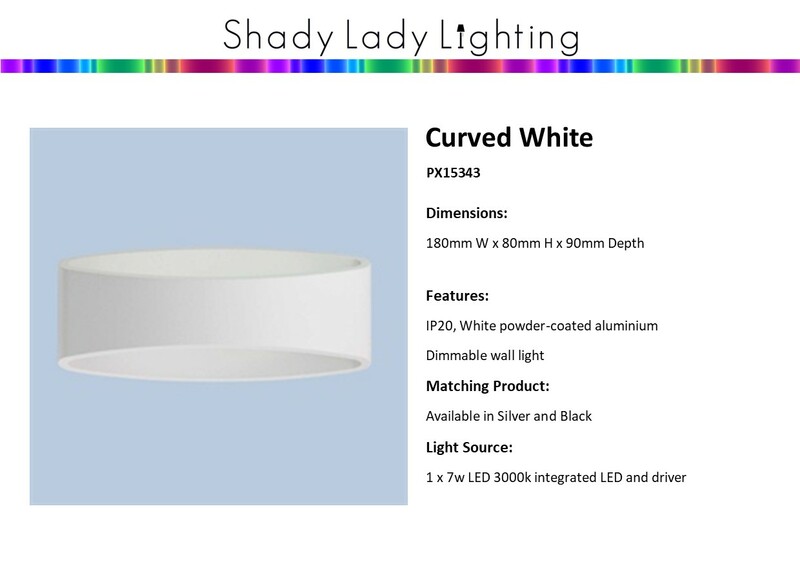 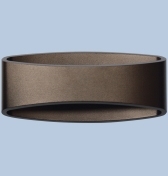 Please feel free to email or phone us if you have any questions, we are always keen to hear from our customers.